Building a timber frame structure means participating in a longstanding architectural tradition. Found in archaeological sites in the Middle East, Europe, and Asia, timber framing has a history throughout the world. The joints used to construct timber frame structures appeared as early as 200 BC. Today, timber framers integrate modern building techniques and technology to enhance traditional methods. Timber frame buildings are built to last, which means that many historic timber-framed structures are still in use today. Prior to timber framing in the United States, many other cultures worldwide capitalized on this building method. Ancient stone temples, such as Stonehenge, employed joinery details similar to today’s timber framing wood structures. In India, timber frame construction dates back to 200 BC, with teak timbers that were shaped and connected with simple joinery and bamboo pegs. 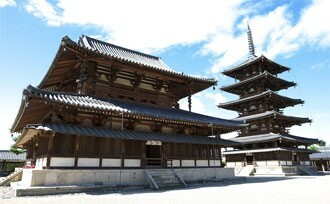 Japanese builders also discovered the strength and dependability of working with wooden joints and fibrous timbers. In an area prone to typhoons and earthquakes, stone buildings would crack under stress, while the timbers shrugged and bore the weight. 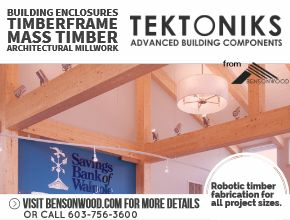 Modern timber framing has capitalized on technology, using industrial mill processing to speed up the production and reduce costs. However, before the advent of the industrial mill, timber framing was a solely handcrafted process from the ground up. Diaries of early Americans in New England describe the culture surrounding timber framing as one of community-driven labor. Farmers in need of a new barn would spend the winter gathering wood, and the spring preparing the wood for a master timber framer. Under the timber framer’s direction, the farmer and his neighbors would raise the structure together. In this way, barns and town halls were constructed relatively quickly with the help of fellow citizens. Timber framing was one of the major building models in the United States until the early 1900s when the industrial revolution met the demand for housing by producing smaller, dimensional lumber from its new mills. Instead of timber frame construction, this type of lumber led to “light frame” construction, or “stick building,” where a series of small pieces of lumber made up the structural frame. In the 1970s, a group of dedicated builders revived the timber frame tradition and started building structures in historic fashion. Today, timber frame construction offers the strength and beauty of the timber frame tradition with modern improvements in insulation, design, and more. 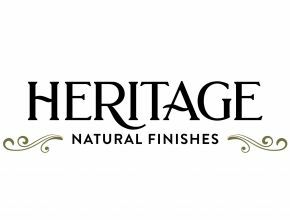 While there are many timber frame companies dedicated to developing new structures, there are also companies committed to preserving historic ones. The Timber Framers Guild has a special council, the Traditional Timber Frame Research Advisory Group (TTRAG), that emphasizes documentation and preservation of historic timber framing. 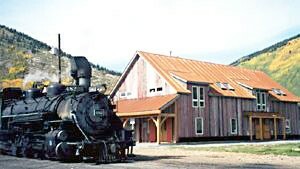 TTRAG members meet annually in a location rich in historic timber structures, present illustrated talks, and follow a historic buildings tour. In addition, the group produces an annual public conference. To learn about joining TTRAG click HERE. Find books on the craft and history in our bookstore.